Seeking assistance of Attorney General KK Venugopal in a PIL for complete autonomy to the Election Commission of India (ECI), the Supreme Court has asked petitioner-advocate Ashwini Upadhyay to serve a copy of his petition to the government’s senior-most law officer. The three-judge bench led by Chief Justice of India Dipak Misra has posted the matter after three weeks. The PIL has been filed by advocate Ashwini Kumar Upadhyay seeking direction to the Centre to “take appropriate steps to confer rule making authority on the Election Commission of India on the lines of the rule making authority vested in the Supreme Court of India to empower it to make election related rules and code of conduct”. Advocate Gopal Sankaranarayanan appeared for the petitioner. Upadhyay, the Delhi BJP spokesperson, also prayed for direction to the Centre to provide independent secretariat to the Election Commission of India and declare its expenditure as charged on the consolidated fund of India on the lines of the Lok Sabha / Rajya Sabha secretariat. 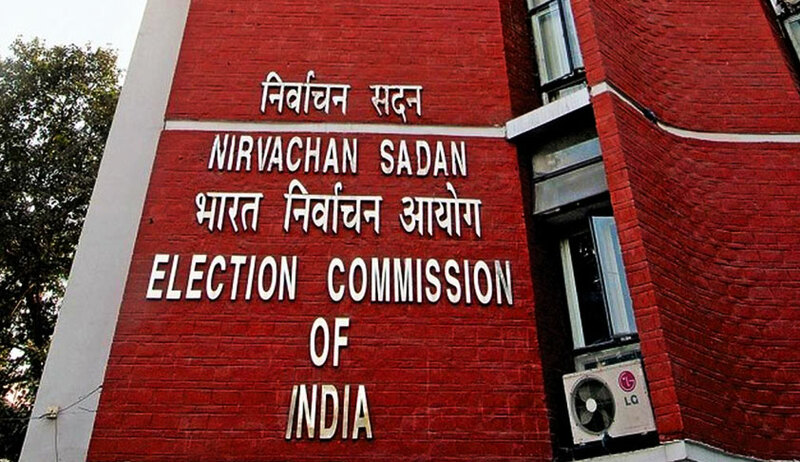 In addition, the petitioner further prayed for treatment of two Election Commissioners at par with the Chief Election Commissioner (CEC) in the matter of removability. The Election Commissioners (EC) should be removed from their office in the same manner and rounds as prescribed for removal of the CEC, it said. The PIL challenged Clause (5) of the Article 324 of the Constitution, according to which the CEC can be removed only by way of impeachment whereas the ECs can be removed on the recommendation of the CEC and are treated as regional commissioners.